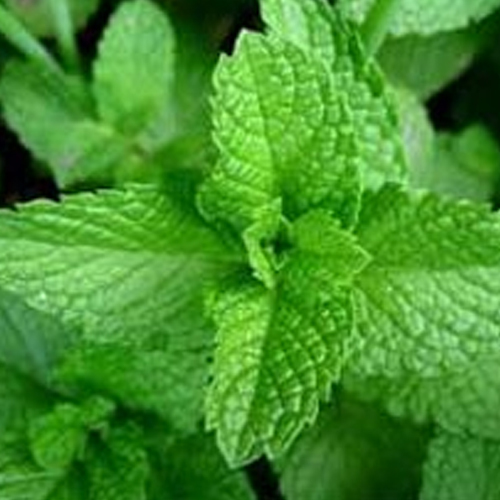 It is a natural monoterpene and contributes to the smell and flavor of peppermint. It basically constitutes 3-5% of the volatile oil of mentha piperita. It is a colourless, clear liquid with strong minty aroma and cooling taste. Its wide usage can be seen in flavour, food, pharmaceuticals, cosmetic, and perfume and tobacco industries.